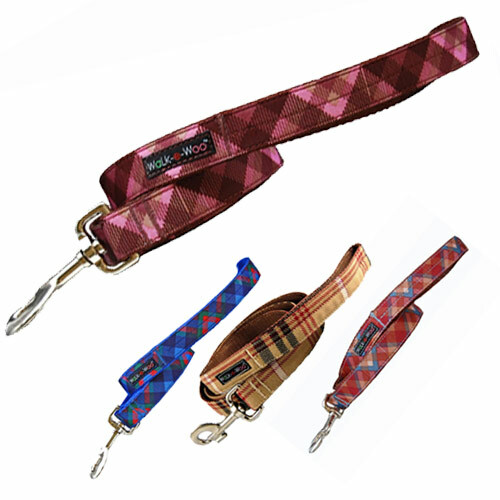 Top quality, stylin' leashes in funky standout designs. PLAID is having its biggest comeback since the 90's...and we say it's about time! All leads are made with strict attention to quality and style using the best hardware and materials. 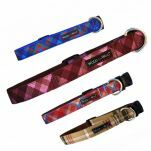 Match them with Walk-e-Woo collars.